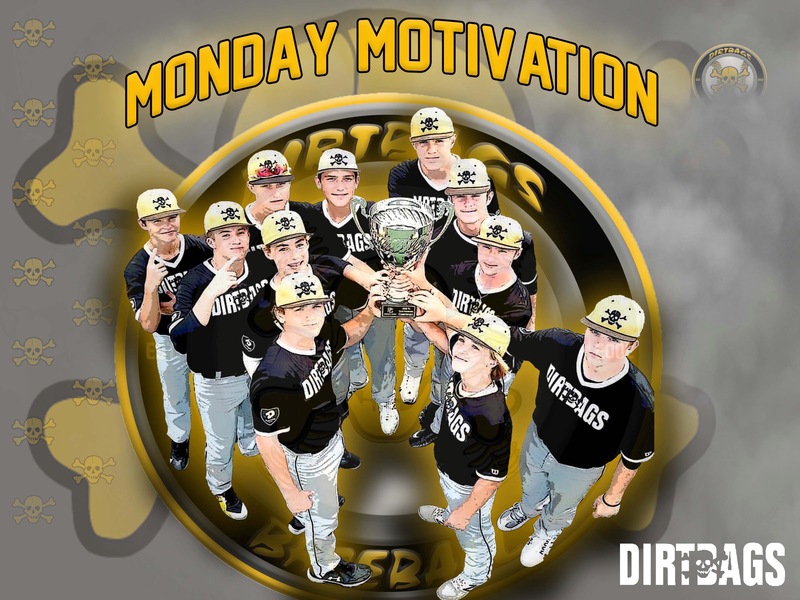 As Baseball season is getting started throughout the majority of the country the question that needs to be asked is What is going to motivate you? We hear so many times in all sports about teams and individuals being motivated by certain things. It may be something said on social media or something that is going on in that person’s life or even a motivational quote. We all have something different that will trigger our motivation. We have to be able to be in control of what we are motivated by. What are You Willing to Sacrifice individually/for the team? What Talents or Skills do I need to Acquire to help me as an Individual and my Team? Who do I need to work with to Acquire these Talents and Skills? What Problems/Adversity are we going to have during the Season that we will have to overcome? What Type of Choices Am I/We going to have to make for success? To motivated and ready to play everyday you have to be able to answer these questions. Coaches have to make decisions based on what they feel will give the team the best chance to win. I was listening to Nick Saban speak about a critical point in a game. His offensive coordinator was trying to figure out what play was best to call in this particular situation. He told him to not think about a certain play but to think about the players that he wanted to have the ball and would execute that play. The same goes for all sports especially baseball. If you are prepared and motivated then you are going to be the guy that your teammates want in the box or on the mound in the most critical parts of any game.